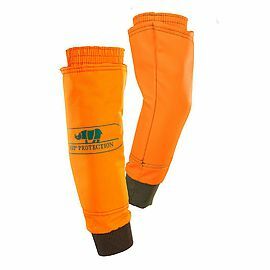 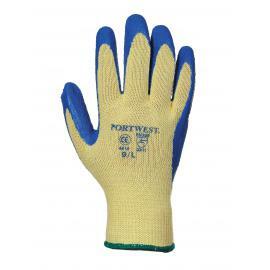 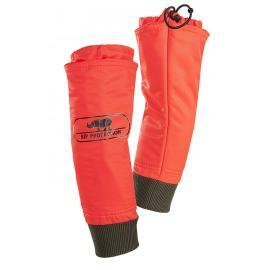 Description :Durable liner made from DuPont™ Kevlar® protects against cuts andabrasion. 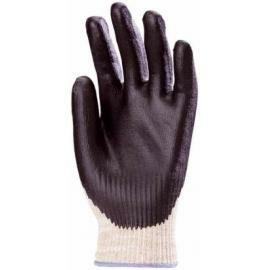 Crinkle latex coating for secure grip in wet and dry conditions. 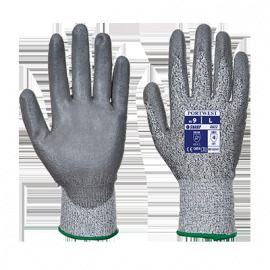 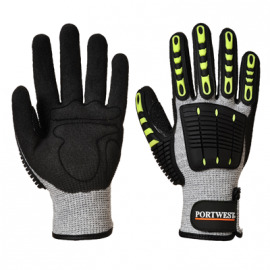 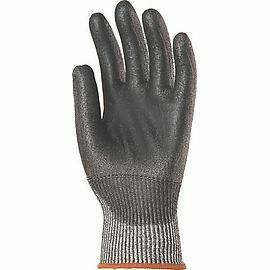 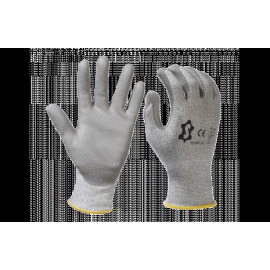 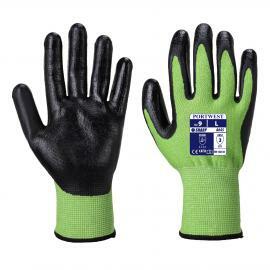 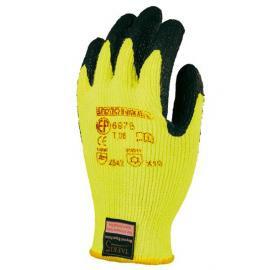 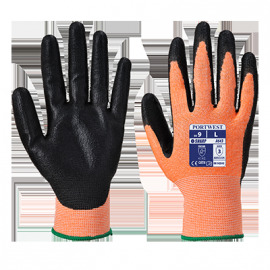 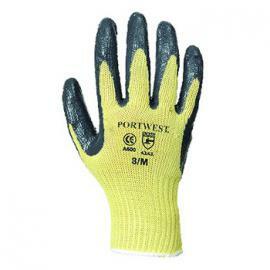 Description :Cut resistant level 5 glove with reinforced leather palm for enhancedgrip and abrasion and to prolong glove life. 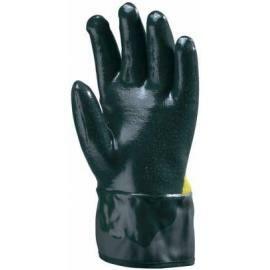 Ideal for glass handling. 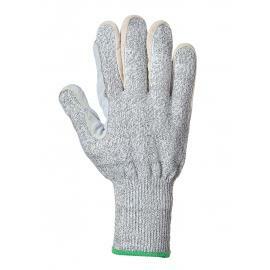 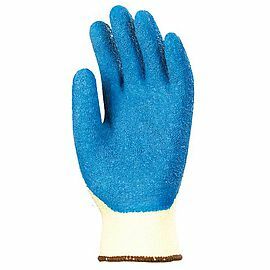 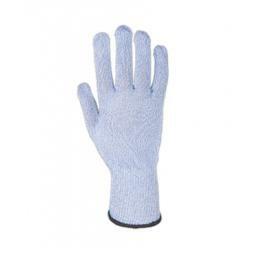 Description :KATANA, Taeki 5 cut resistant glove with blue latex coated palm and fingers.